High-end finishes and luxe style meet comfortable design and practical functionality in the kitchen and other spaces throughout The New American Home 2019. 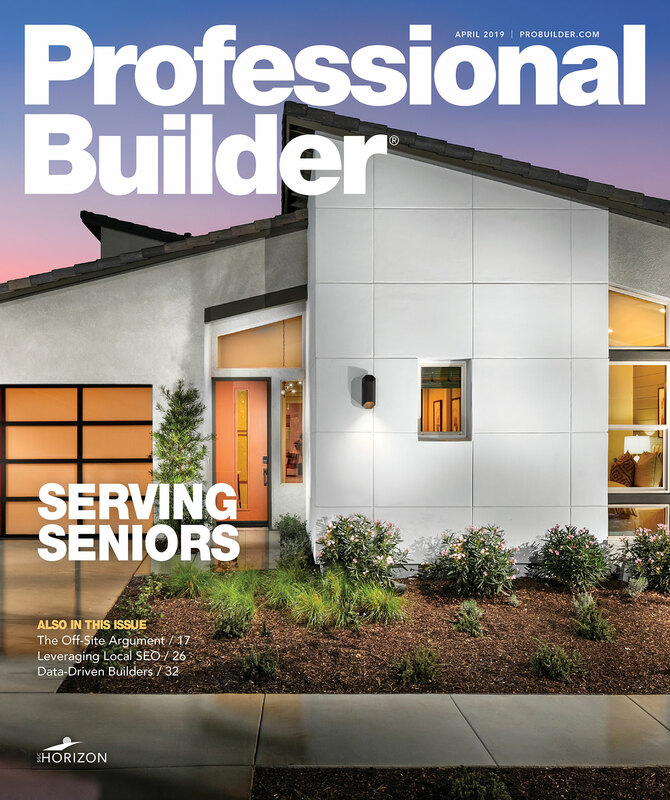 Building products are a cornerstone of The New American Home (TNAH) program, and 2019 follows suit with a wealth of innovative, creative, and compelling applications that are both beautiful and practical. TNAH 2019 would not be possible without the support of NAHB’s Leading Suppliers Council(*), sponsoring manufacturers, and others who contributed, donated, or discounted their products, and a host of local suppliers, contractors, and other participants. Read more about the design of the project and about how the building came together. 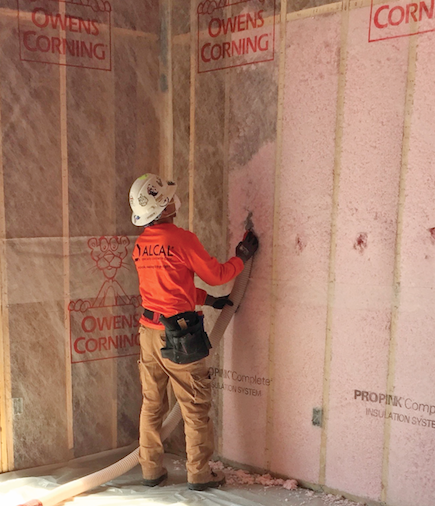 Owens Corning's net-and-blow system was used to insulate the perimeter wall and ceiling cavities. 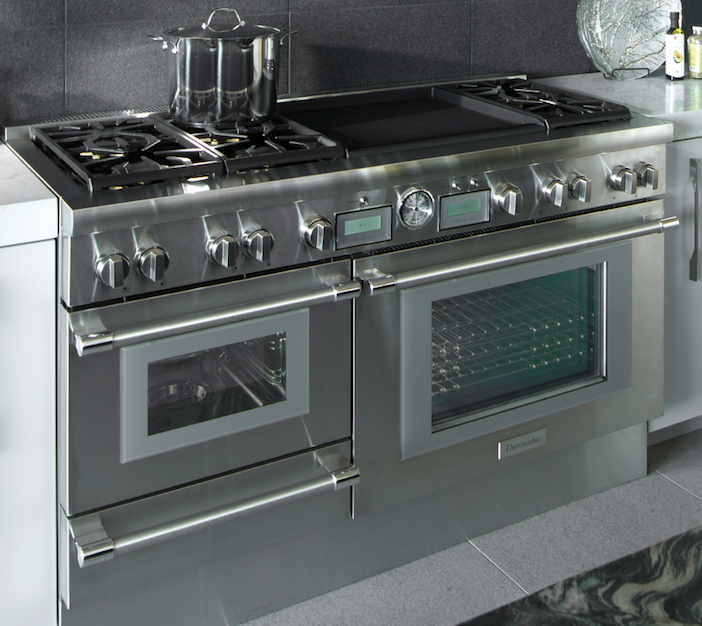 Thermador's 60-Inch Pro Grand commercial-depth range features a steam and convection (dual-fuel) oven. 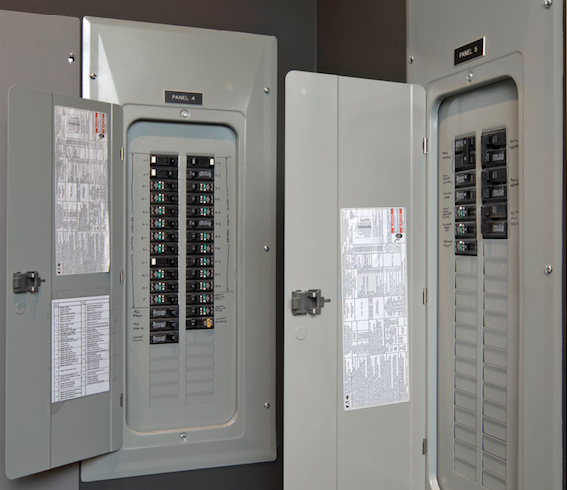 Eaton provided safe, reliable load centers and switches for The New American Home 2019. 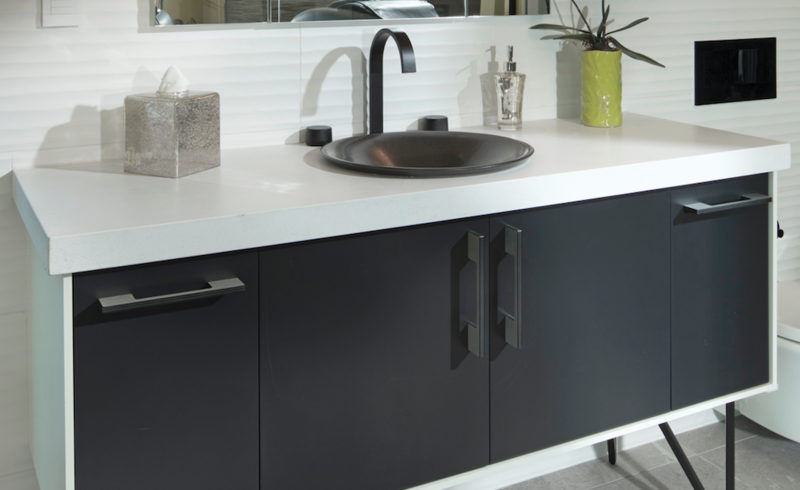 Kohler's 48-inch Jute vanity in the spa bathroom features a matte black sink faucet and handles from the Components line. 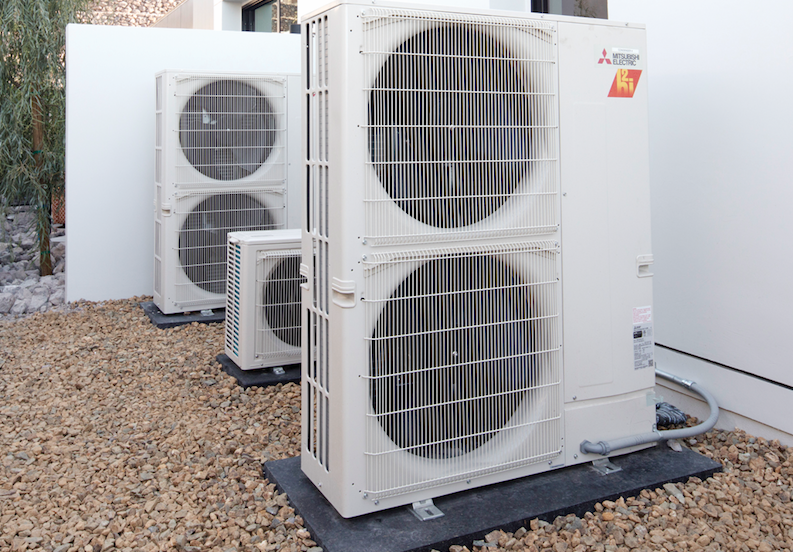 Mitsubishi's three low-profile units maintain temperatures in 12 comfort zones within the home. 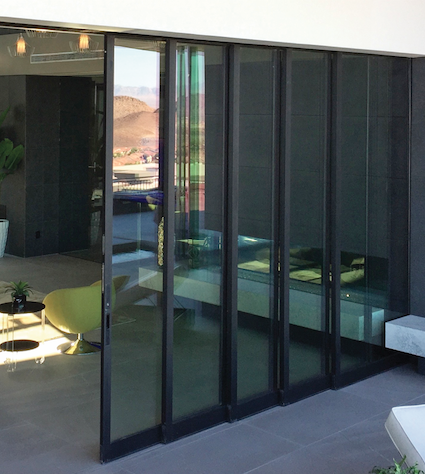 Western Window Systems’ Series 7000 aluminum glass walls provide wide expanses of glazing for seamless indoor-outdoor transitions. 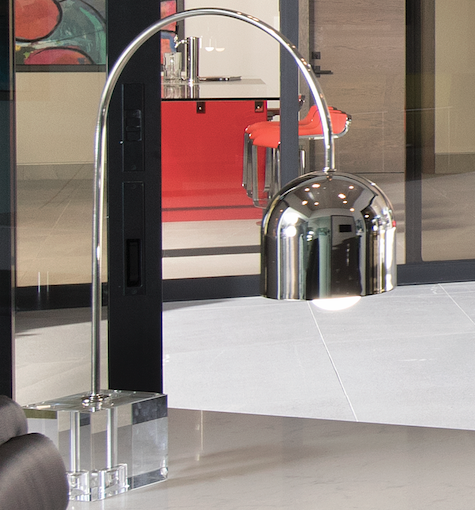 The Regina Andrew Monroe polished nickel desk lamp by Lamps Plus in the study. 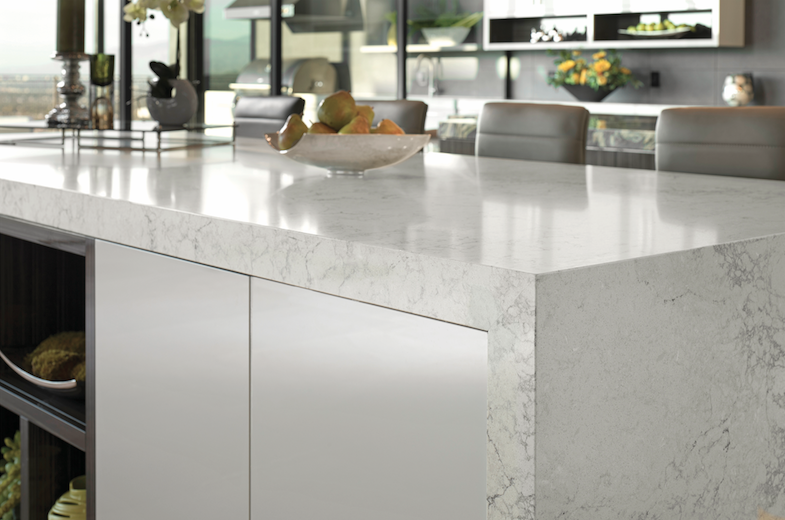 Caesarstone’s nature-inspired Montblanc collection features in the kitchen of The New American Home 2019. 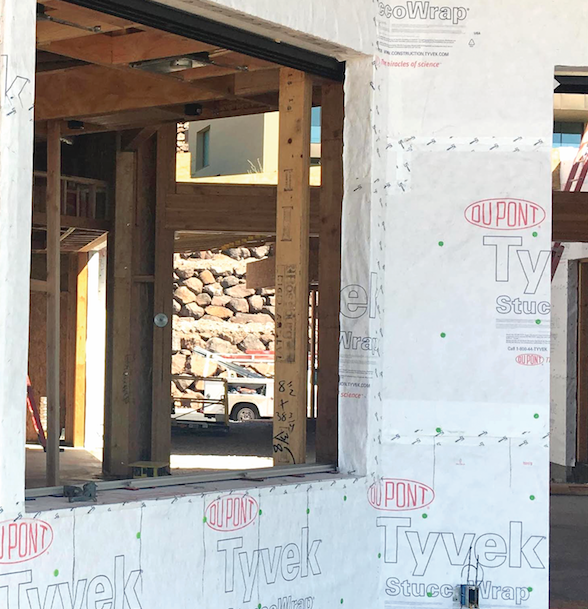 SharkBite's push-to-connect EvoPEX Plumbing System offers foolproof, fast installation. 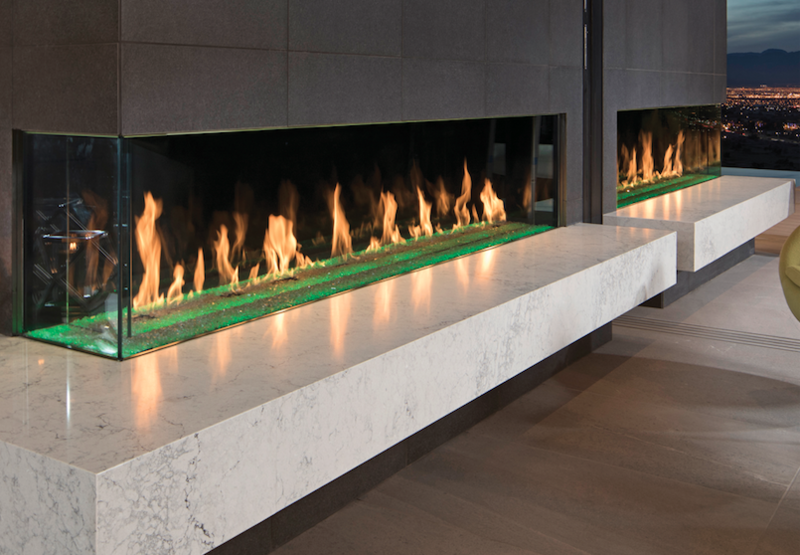 The fireplace from the DaVinci Collection is a striking linear element in The New American Home's great room. 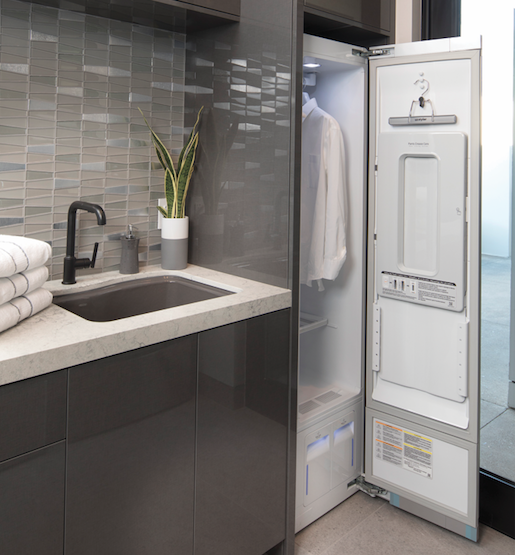 The LG Styler personal steam clothes refresher from LG Electronics easily tucks into the laundry room. 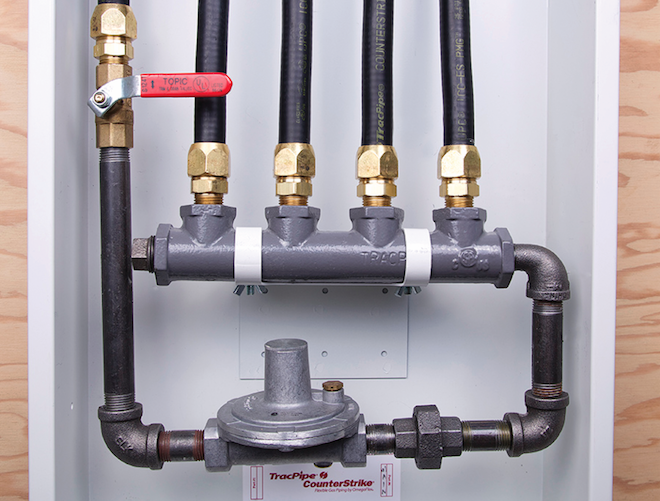 TracPipe CounterStrike CSST from Omega Flex provides a safe, effective flexible gas piping system. Sherwin-Williams' Duration Home interior acrylic latex, a paint and primer in one, offers stain-blocking with true color. 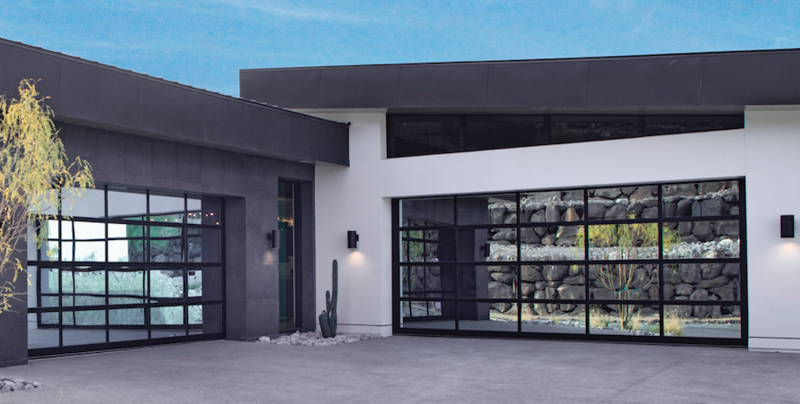 For The New American Home 2019, Clopay's Avante Collection, fitted with frameless mirrored glass panels, creates a dramatic effect. 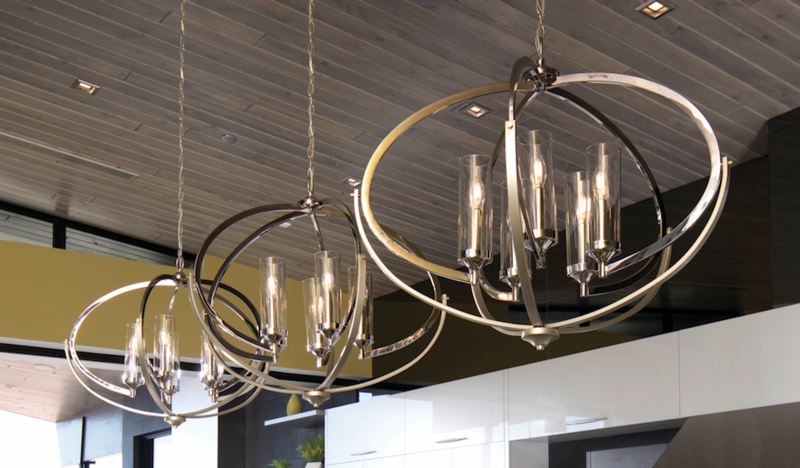 In the kitchen, a trio of chandeliers from the Evoke collection by Progress Lighting hangs over the main island. 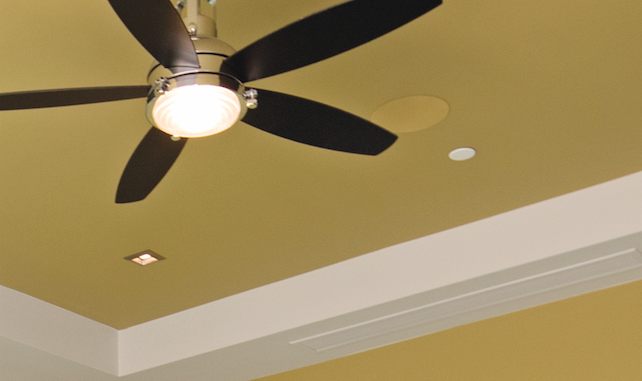 Panasonic's Intelli-Balance energy recovery ventilator, shown during installation. 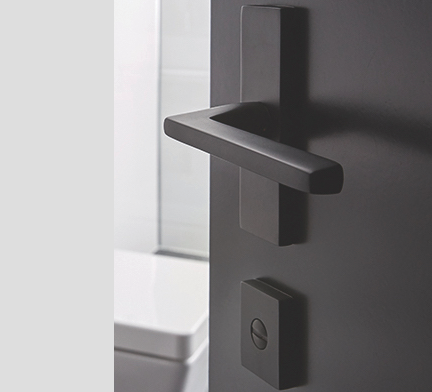 Emtek's Helios Lever delivers a streamlined, contemporary aesthetic. 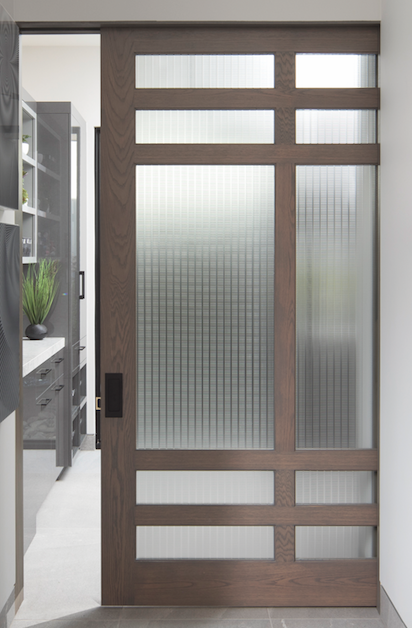 TruStile supplied interior doors for The New American Home in a range of styles. This pocket door to the laundry area is from the TruStile Series. 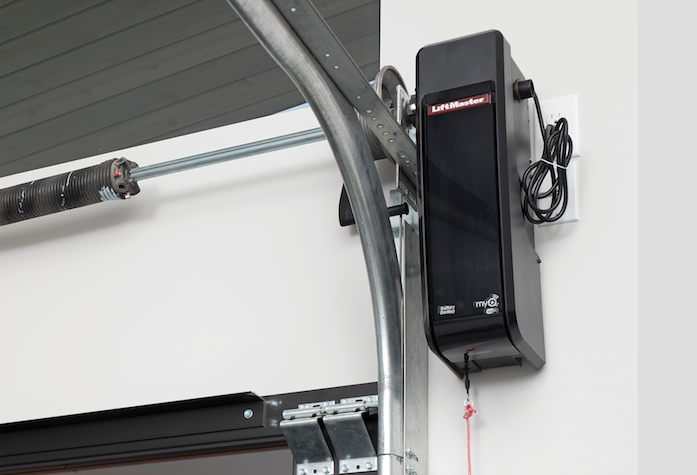 The LiftMaster garage door in The New American Home 2019 features a wall-mounted motor.